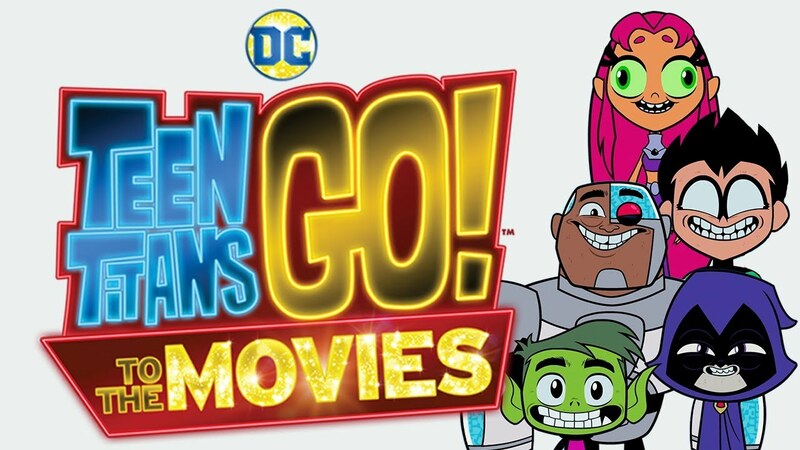 New in Theaters July 27, 2018 "Teen Titans Go! 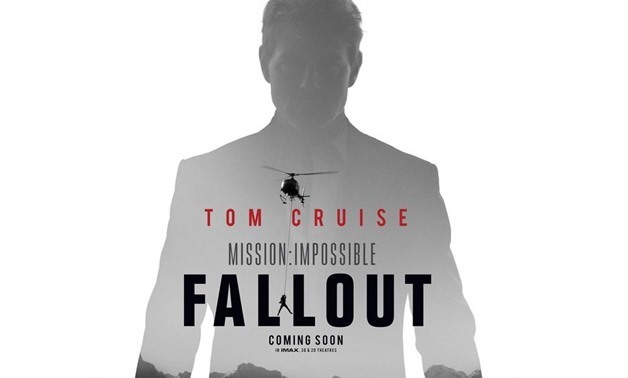 To The Movies" and "Mission Impossible: Fallout"
“Teen Titans Go! To The Movies” is a fun and often times irreverent animated feature that offers humor for young and old. The film is well written and will keep your kids entertained with better-than-expected animated action scenes and silly situations. “Teen Titans Go! To The Movies” gets a solid B and is rated PG.